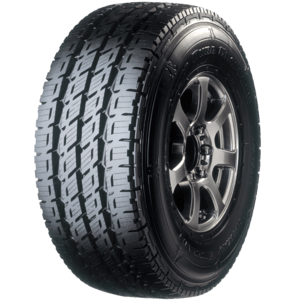 A highway terrain SUV tyre, the Nitto Dura Grappler® H/T is engineered specifically for the needs of four wheel drive and SUV drivers. Suited to the demands of heavy-duty vehicles, with no compromise on ride quality, the Dura Grappler’s quiet four rib tread design and exceptional balance means a noiseless ride and class leading comfort. 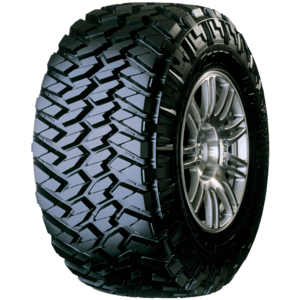 The compound, multi slanted block pattern and stiff construction is suitable for a range of 4x4, utility and SUV vehicles and delivers extended tread life, offering excellent high speed stability and predictable handling. 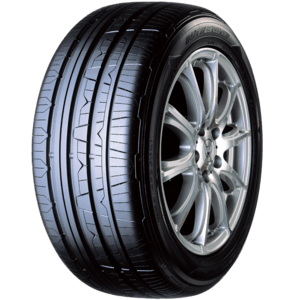 Luxury and ultra high performance with a distinctive tread design. 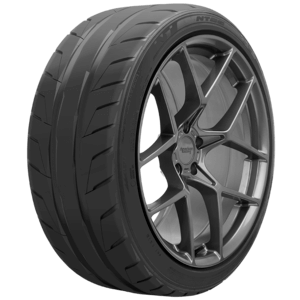 The INVO® is built for high performance vehicles and forges its own path as a luxury sport tyre by pairing exceptional traction in all conditions with outstanding comfort. The INVO’s grip means confidence and comfort at high speeds and through corners in wet or dry conditions. The unique tread design creates offset frequencies to reduce road noise, engineered with state-of-the-art technology and specialised digital testing equipment so you can hear what matters in your car. 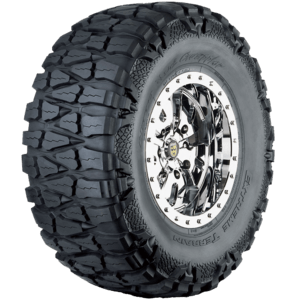 The Mud Grappler® M/T extreme mud terrain tires provides traction over various off-road terrain, whether it’s dirt, rocks or mud. The massive side-lugs and 3-ply polyester sidewall construction add more protection to help prevent sidewall punctures when facing the most challenging off-road obstacles. The Mud Grappler® tire can handle anything you throw at it. 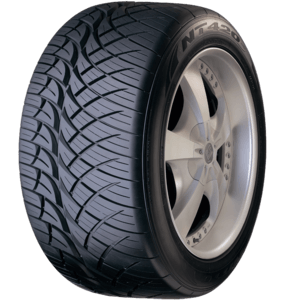 The NT05™ is a max performance tyre engineered to complement the power of your vehicle. It was developed through extensive computer simulation modeling and on-track testing. The rigorous development process helped produce a street tyre that provides precise and responsive handling and performance. Knowing the tyre is responding to your inputs will inspire your confidence. 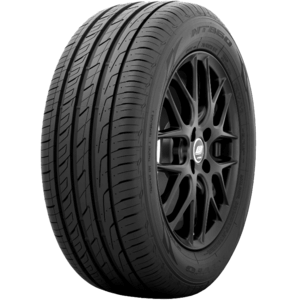 The NT420S is a high performance tyre for SUVs and CUVs. Sharpening handling and looks, the unique appearance of the NT420 complements factory and aftermarket wheels. 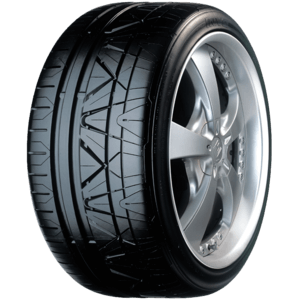 The tyre features a non-directional, asymmetrical pattern that provides excellent grip, rain or shine. The asymmetric tread pattern means extended tyre life and a quieter, more comfortable ride while retaining the ability to be cross-rotated for more even wear. The outer shoulder has large, continuous blocks to improve dry traction, while the inner shoulder channels water away for wet performance. The NT830 is a luxury, ultra-high performance tyre capable of matching pace with active lifestyles and demanding drivers. Offering perfect grip with minimal noise, the NT830 is the product of significant development, design and research. Innovative tread-pattern technology culminates to provide top traction through high speed corners, with minimal road noise. An all rounder to exceed expectations, regardless of the weather or the road, the NT830 excels in challenging conditions. Specifically designed to meet the needs of the explosively popular compact utility vehicle (CUV) market, the NT850+ Premium provides optimum ride comfort, low noise and refined performance. With advanced traction and stability in dry conditions, an enhanced water drainage design ensures safety and certainty regardless of the conditions. 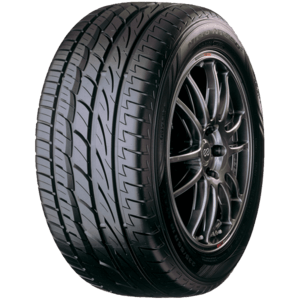 A touring radial, the NT850+ Premium also offers long wear life and low rolling resistance for better fuel economy. The next generation of the Nitto All Terrain Grappler family, the Terra Grappler G2® A/T maintains the on and off-road versatility of the all-terrain design, incorporating a new compound designed for maximum tyre life. The Terra Grappler G2’s twin spiral cap plies provide bruise resistance and high speed durability, and are as comfortable on the road as they are off it. 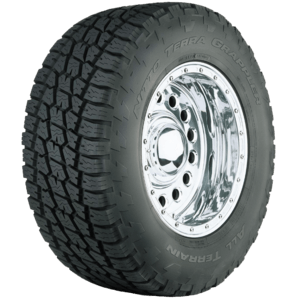 With a choice of two hard-biting sidewall designs available and a built-to-last construction, the Terra Grappler G2 demonstrates endurance in any environment and stands the test of time. Confidence in all conditions, performance over all terrains. 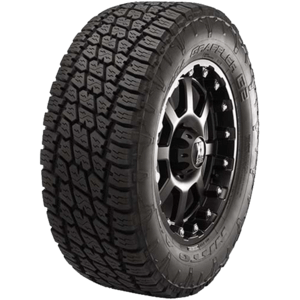 The defined tread design of the Terra Grappler® A/T demands attention as it strikes the perfect balance between off-road ability and on-road comfort, without sacrificing either. Sipes and a specially designed tread channel away water on wet roads and provide stability and traction on dry roads, with coupling joints between tread blocks reducing flex for the best stability at highway speeds. The Terra Grappler is constructed to last longer and go further, regardless of your destination. For the trails less travelled, and the roads in between. The Trail Grappler® M/T combines aggressive off-road performance with on-road comfort. The three-ply sidewall and thick rubber construction increase puncture resistance for claw-like off-road performance. The blocks on the tread surface provide additional biting edges that command lateral stability and enhance forward traction. Using advanced sound analysis equipment and 3D Simulation, Nitto engineers have created a stable and quiet tread pattern that will change thinking about mud tyre noise levels.